Over the last century, the Canadian Prairie has undergone unprecedented environmental and human-induced change. Of particular concern is the supply and security of water resources, which are predicted to become increasingly stressed in the future. However, the dimensions of water management are complex due to diverse needs of rights-holders and stakeholders - calling for a holistic approach. Prairie Water is an interdisciplinary research project funded by the Global Water Futures Program at the University of Saskatchewan. It aims to develop knowledge and tools that address the water needs of our user community. 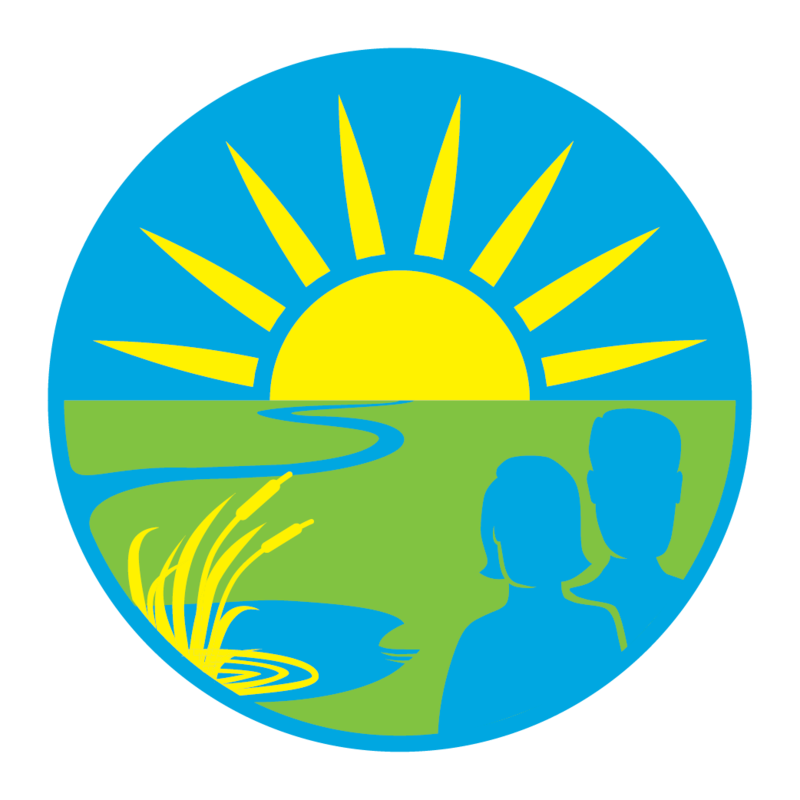 Our mission is to co-generate usable knowledge to enhance resilience of prairie communities via sustainable watershed management. Our research questions are driven and informed by our partners - whom include agricultural producers, watershed stewardship organizations, provincial water management agencies, industry, and urban, rural and Indigenous communities. Together, we will work towards solving pressing issues of water security in the Prairie.